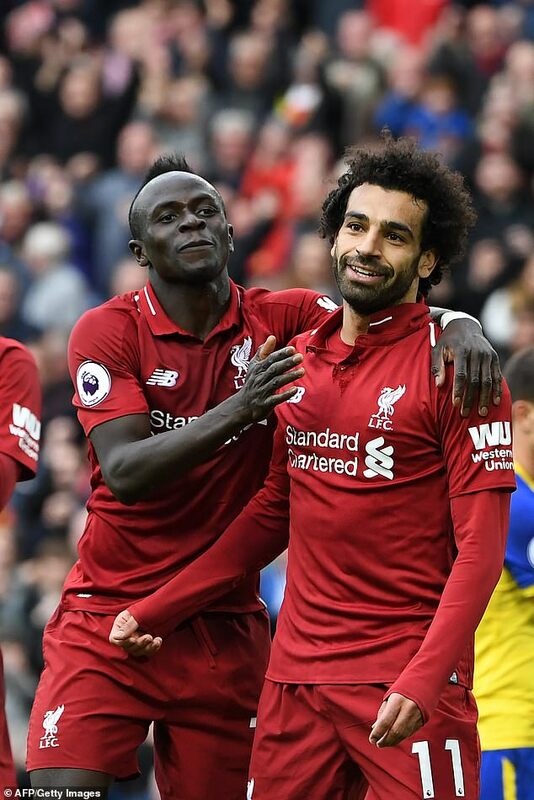 Liverpool legend Jamie Carragher has underlined the importance of Sadio Mane to Jurgen Klopp‘s title challengers by claiming he’d rather lose Mohamed Salah than the Senegalese star. Salah is considered the Reds talisman after scoring more than 50 Premier League goals in just two seasons at Anfield. Speaking on Monday Night Football ahead of Arsenal’s trip to Watford, Carragher hailed the former Southampton man as the catalyst of Liverpool’s transformation under Jurgen Klopp. He said: ‘I’m a massive fan of Mane. People talk about Jurgen Klopp, the signings of Salah, Van Dijk, unbelievable. ‘Mane is the one that got Liverpool back. If you think, he was Klopp’s first big signing, paid £30m. 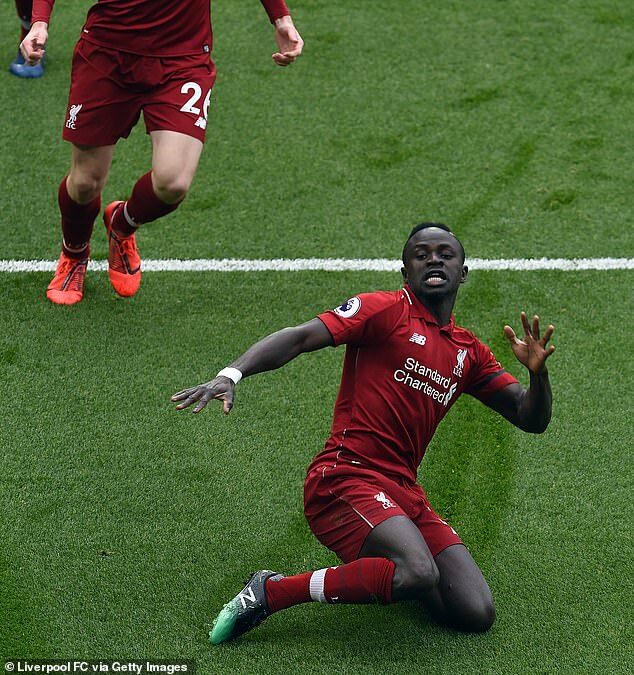 Carragher also highlighted the importance of Mane’s goals this season. He scored in the crucial wins over Crystal Palace, Chelsea, Fulham and Burnley as well as helping his side collect important points against Leicester and West Ham. He added: ‘It’s not just scoring, being top of the charts, getting goals when it’s 4-0 and banging a couple in at the end of the game, it’s the importance of the goals Mane is getting. ‘You think about it and I think sometimes he goes under the radar. You’ve got Salah, Van Dijk at the back, the goalkeeper. ‘Liverpool are going for a first title in almost 30 years. He’s the best wide player Liverpool have had for 30 years.